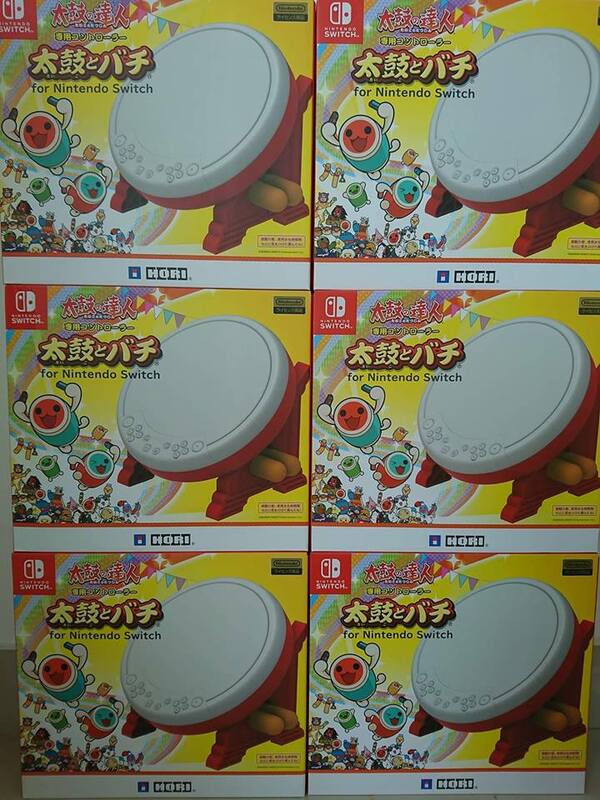 Retailers in Taiwan and Malaysia have broke the street date for HORI’s Taiko no Tatsujin Drum Controller, which was originally scheduled to launch on July 19. 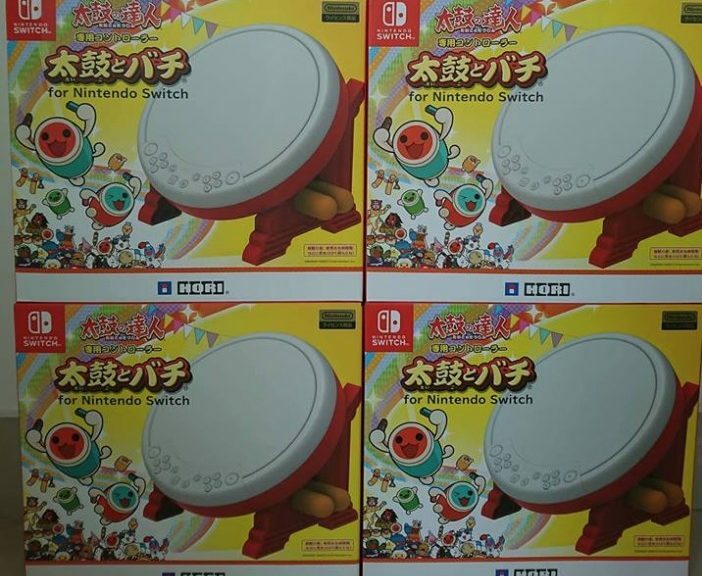 While the drum controllers have made it to the wild, there are no reports on the game appearing early at retail yet. Taiko no Tatsujin: Nintendo Switch Version and the drum controller launches July 19 for Nintendo Switch. Both products are available for pre-order.